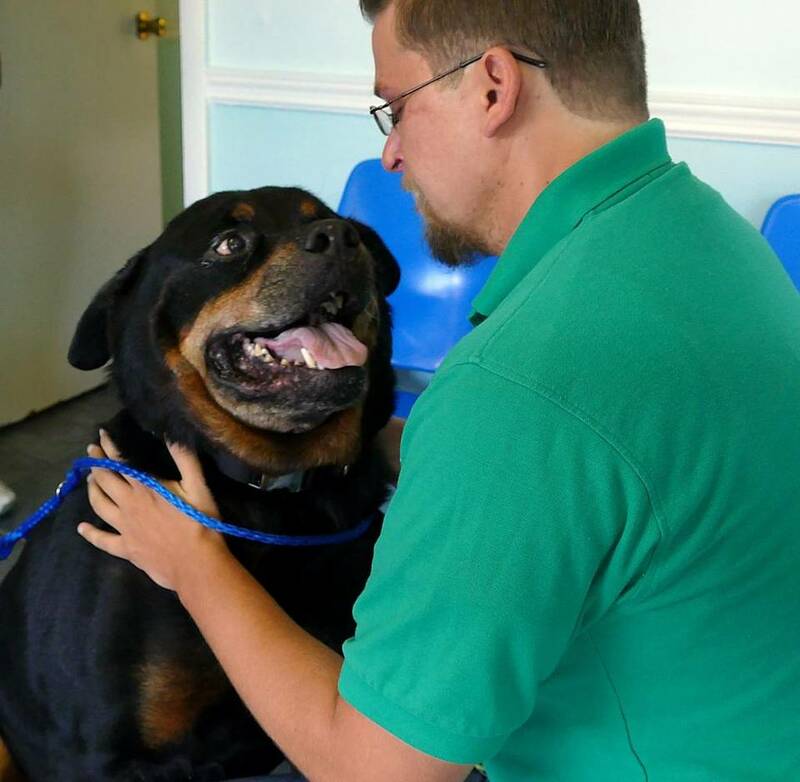 Man Reunited with his lost Rottweiler after more than 8 years !!! Joshua Edwards a citizen from Miami, United States lost his Rottweiler named Duke, more than eight years ago and had given up on finding him. This rottweiler, now more than 9 years old was stolen from Joshua Edward's yard when he was around one year old, in the yard of his South Florida home in 2007. More than a week ago he received a call from a pet microchip company that said they had found a dog named Duke registered to him. Joshua Edwards was really confused at first, but then he learned that a woman had found his long time missing dog wandering in the streets and sent it to a hospital where they found Joshua's details from the Microchip. Joshua Edwards went to the hospital and waited for an unbelievable reunion with the dog, he though he would never see again... All the moments from the reunion was recorded and put on youtube.